Meng Wanzhou, daughter of Huawei’s founder, is accused of breaking American sanctions on Iran. The court is deciding whether or not to allow bail. Friday’s five-hour hearing has now ended and the case was adjourned until Monday. 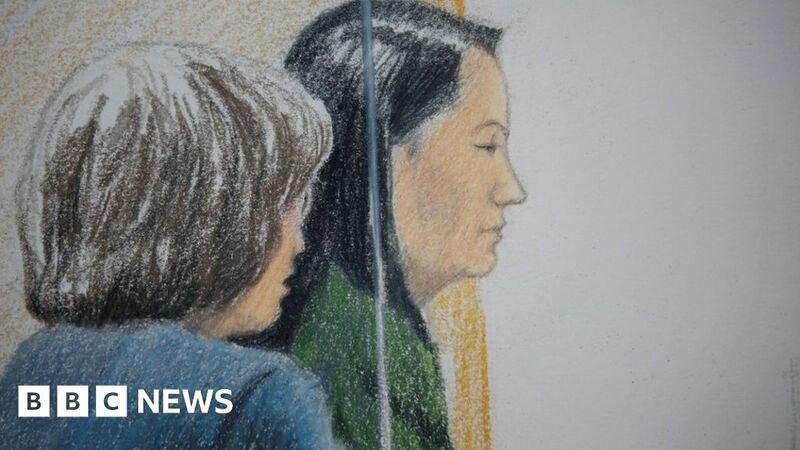 Ms Meng’s detention became public knowledge on Wednesday, but details at the time were unclear as she had requested a publication ban. That blackout has now been overturned by the court.